We need you to come out to the shooting response this Saturday. 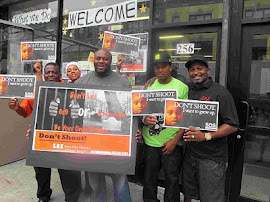 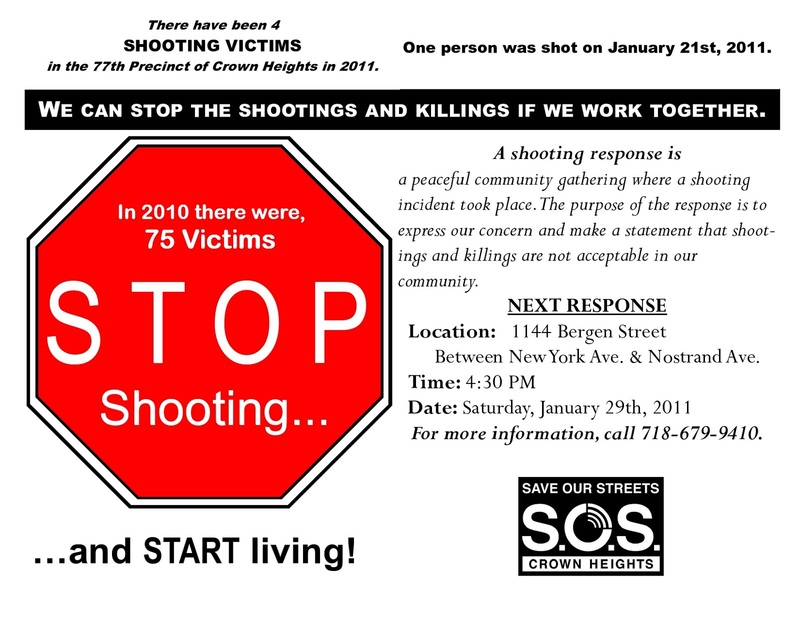 There have already been four shooting victims in 2011. 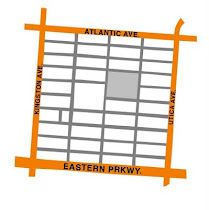 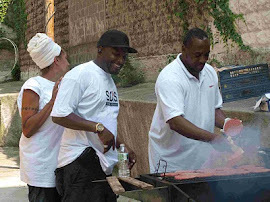 4:30pm, 1144 Bergen Street between New York Ave and Nostrand Ave. Tell everyone to be there.